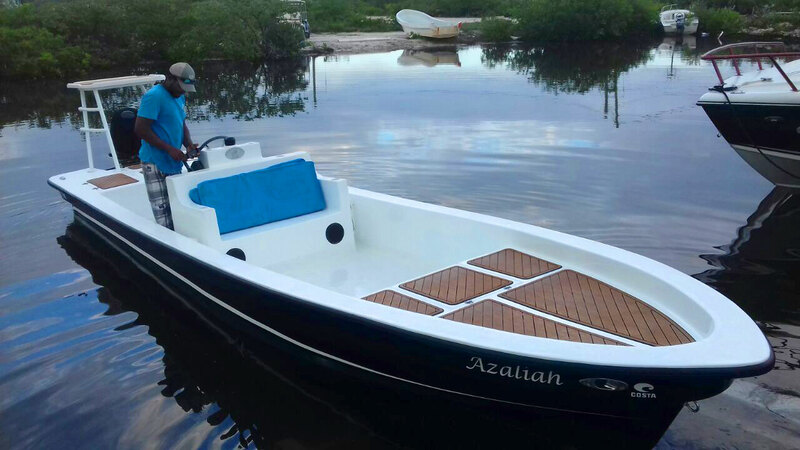 Here we have Jeovani Ortega, a happy new owner, who has just bought a new Permit 23 boat, “Azaliah”. 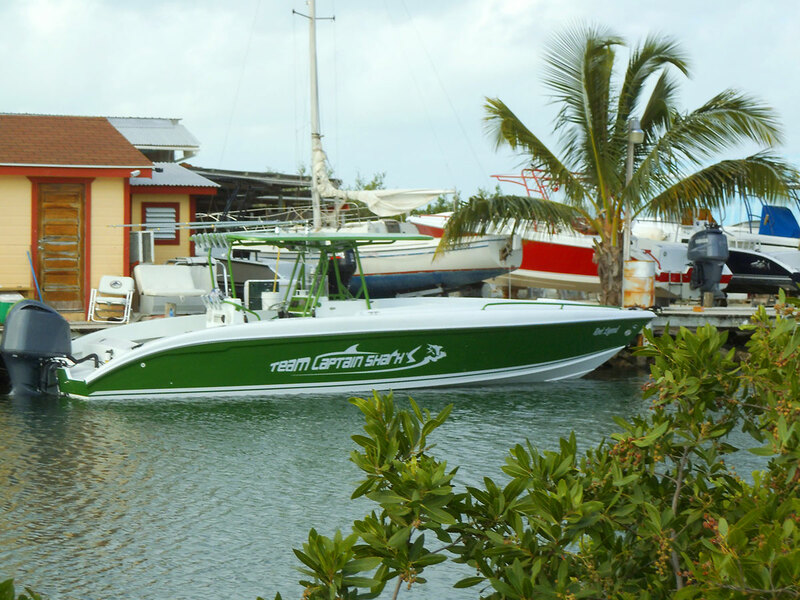 His new Permit 23 boat was customized by Captain Shark’s Boatyard with a sea deck. 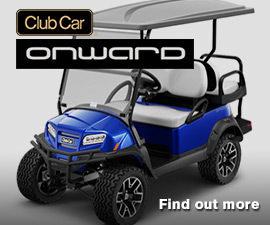 For more boat customizations and boat offers, please contact Captain Shark’s Boatyard at 226-4157. 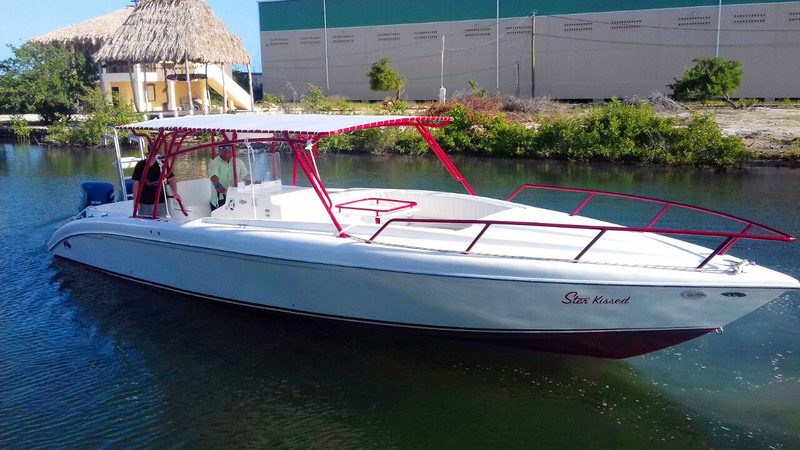 We congratulate Manuel Del Valle on purchasing his new Wahoo 30 Boat with Captain Sharks Boatyard. 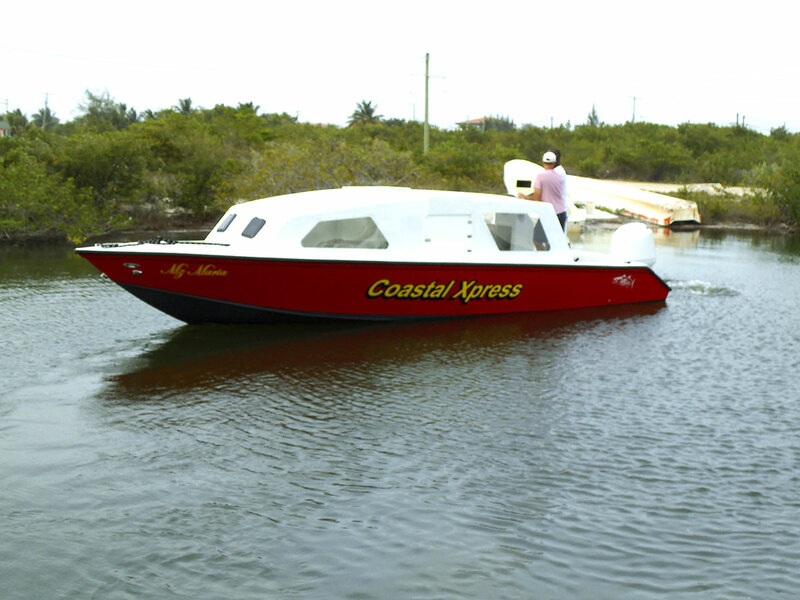 This boat was built at Captain Shark’s Boatyard by professionals. 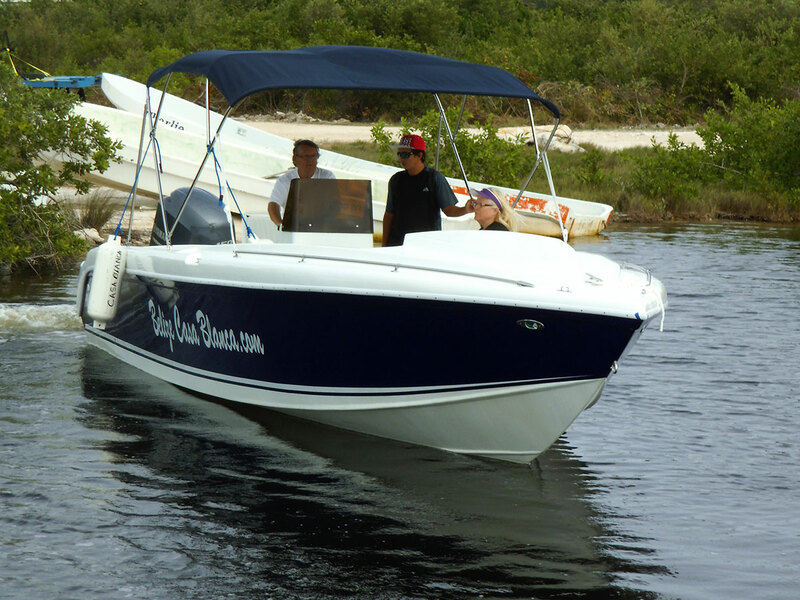 For more information on the Wahoo 30 or another boat design and customizations, please contact us at 226-4157. 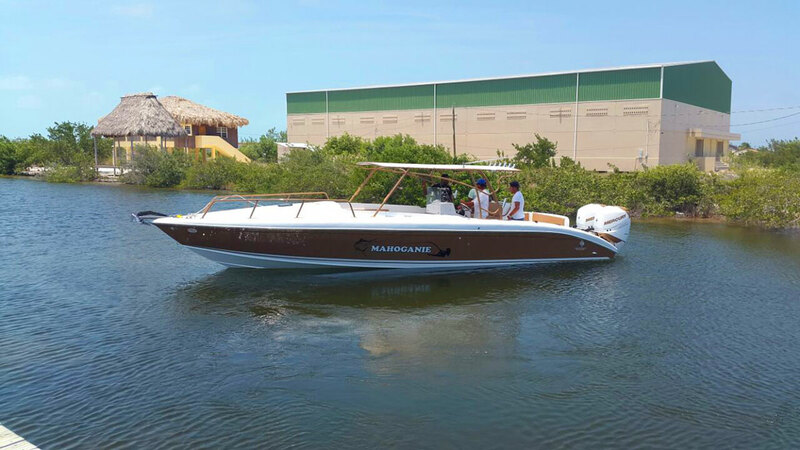 Congratulation’s Lawrence Ellis On Your New 34-Dorado, Mahoganie! Congratulations to Lawrence Ellis on purchasing a new boat named Mahoganie! 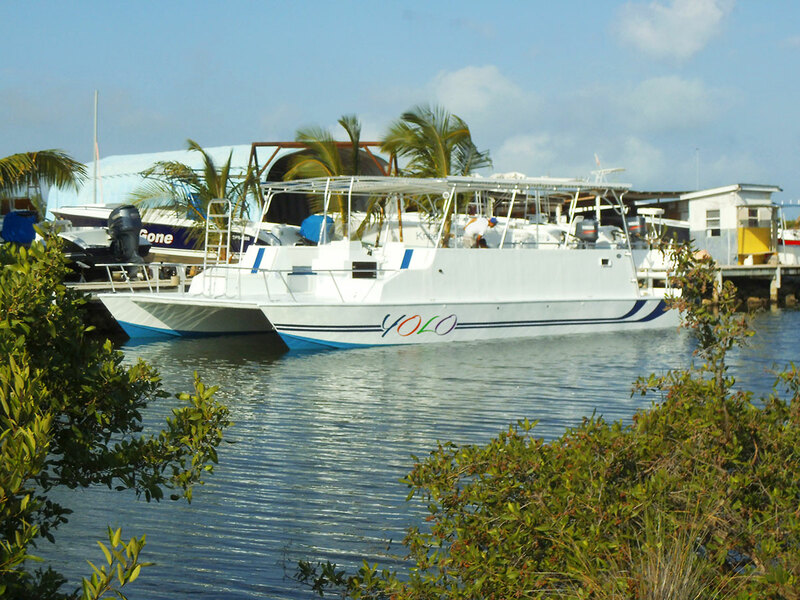 Enjoy your new boat! 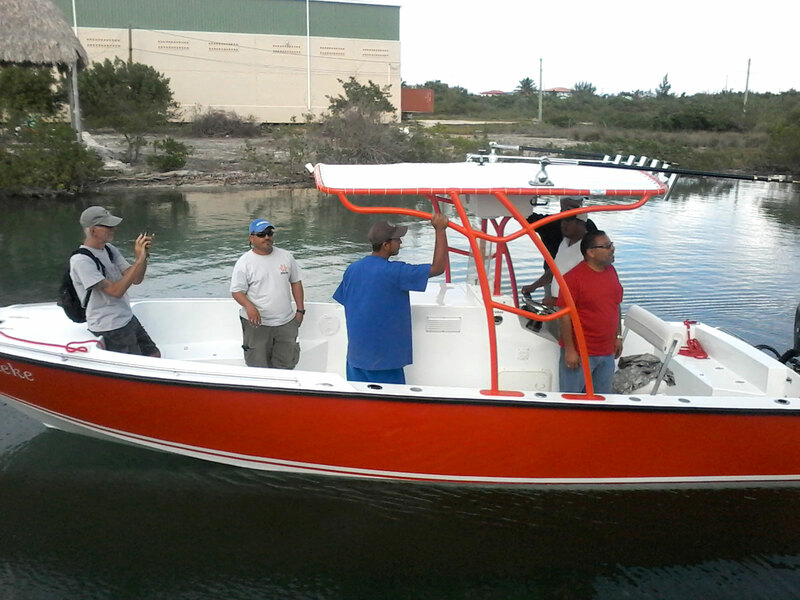 This is a customized 34-Dorado Boat with twin 300 HP Mercury outboard engines. Call 226-4157 for more information on boats like Mahoganie! 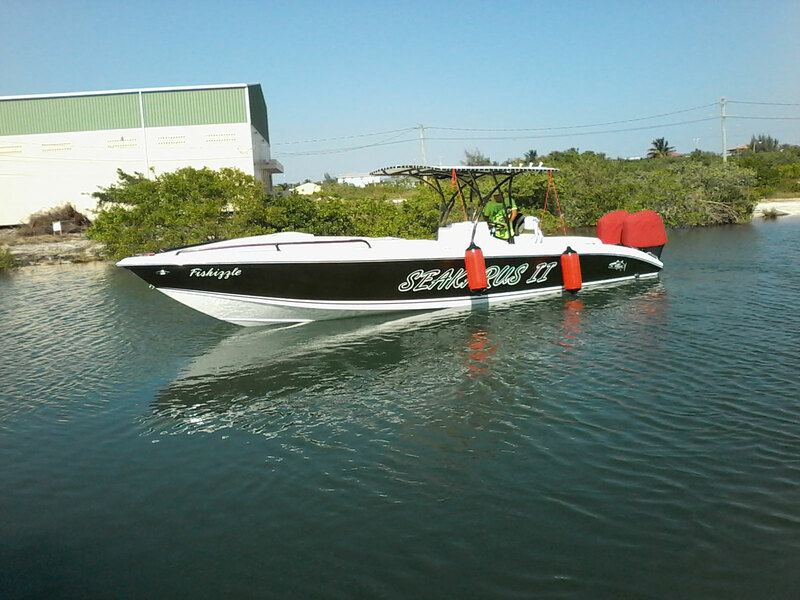 Congratulations to Yves LeBihan & Casa Blanca on launching their new Wahoo 28 boat!